Who are the highest earning sports stars? 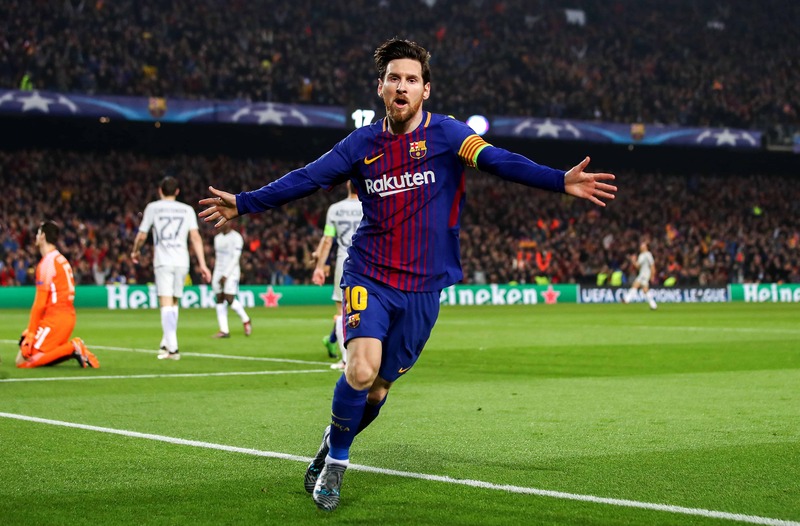 Betting News > Football > Who are the highest earning sports stars? There are few things that unite people quite like sports. And as sports have such a huge audience, it’s no surprise that there’s so much money involved. Paris Saint-Germain paid a world-record £200m fee to sign Neymar from Barcelona just last summer. The very best athletes also command huge wages. The average wage in the Premier League is now £50,817 per week. That works out to over £2.6m per year. But that’s not even close to the tip of the iceberg. There isn’t a single Premiership player amongst Forbes’ list of 2017’s ten highest paid athletes in the world. Cristiano Ronaldo is still as dominant on the pitch as he is on the rich list. His goals fired Real Madrid to the La Liga and Champions League titles last season. His earnings dwarf what legends such as Pele and Diego Maradona made during their playing days. But Ronaldo’s sporting achievements ensure he’ll go down as one of the greats too. The 33-year-old’s Madrid contract is worth an annual £36m for the next three years. 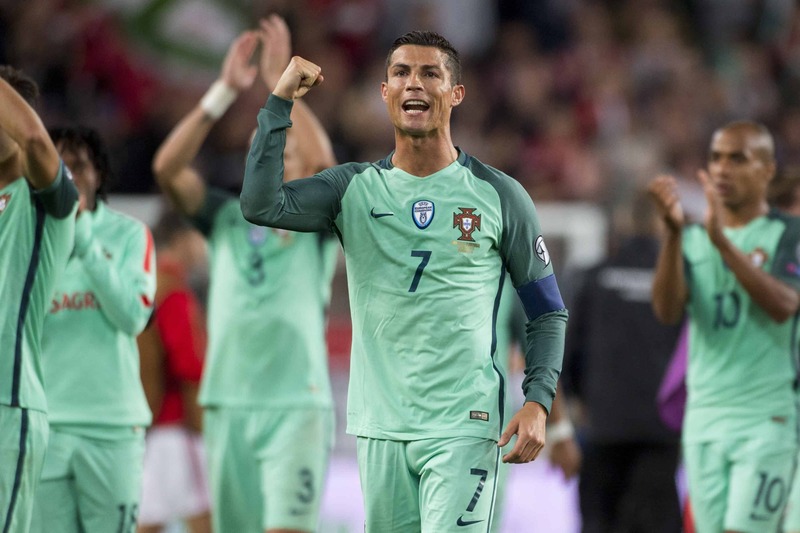 Ronaldo’s success has made him the most popular athlete in the world with 315 million social media followers (as of March 2018). His popularity led Nike to give him a lifetime endorsement deal worth over £700m. FIFA’s current Best Player in the World also has an ever-expanding line of branded products, including shoes, fragrances, underwear and jeans. 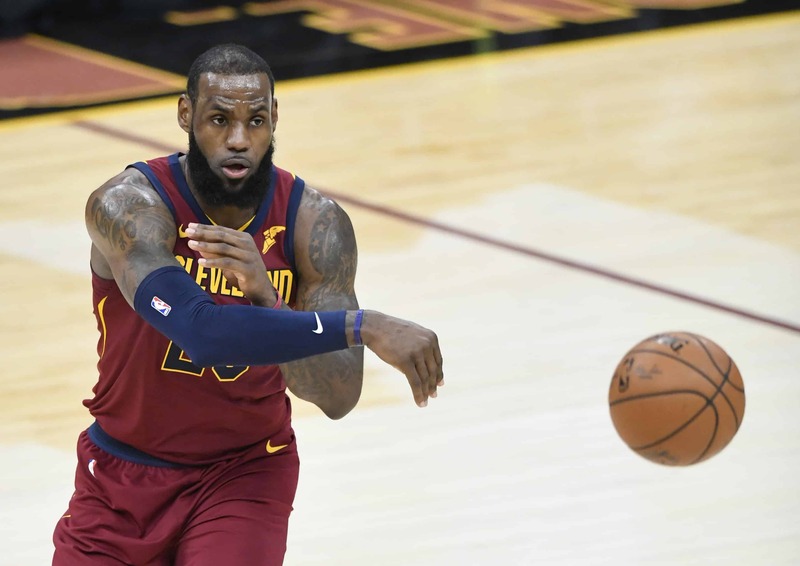 After leading the Cleveland Cavaliers, his hometown franchise, to their first-ever NBA title in 2016, LeBron James signed a new three-year deal worth £22.1m per year. The four-time MVP is arguably the most recognisable active basketball player in the world. Many experts believe he’s second only to Michael Jordan as the best in the sport’s history. In recent years, he’s also become increasingly outspoken about social justice, increasing his popularity further. He’s been rewarded for his elevated status with a whole raft of lucrative endorsement deals. His lifetime deal with Nike alone is worth around £700m. His endorsements brought in £23.3m during 2017. Lionel Messi has been Cristiano Ronaldo’s great rival over the last decade. The duo have pushed each other to astonishing heights on and off the pitch. Ronaldo may have earned more than Messi in 2017, but that could change this year. The Barcelona star signed a new mega-deal last November reportedly worth £1.2m per week – over £60m a year. His buyout clause has also been increased to £500m. Messi’s income is supplemented by endorsement deals with the likes of Adidas and sunglasses brand Hawker. The Argentina captain renewed his lifetime deal with Adidas in December, which makes up around half of his £27m income from endorsements. Find the latest news and odds on Messi ahead of La Liga here. Roger Federer enjoyed a resurgent 2017, which saw him end the year as tennis’ top earner at the age of 36-years-old. The Swiss icon returned from injury to win the Australian Open in January. He went on to win an eighth Wimbledon title and a record 18th Grand Slam in total. 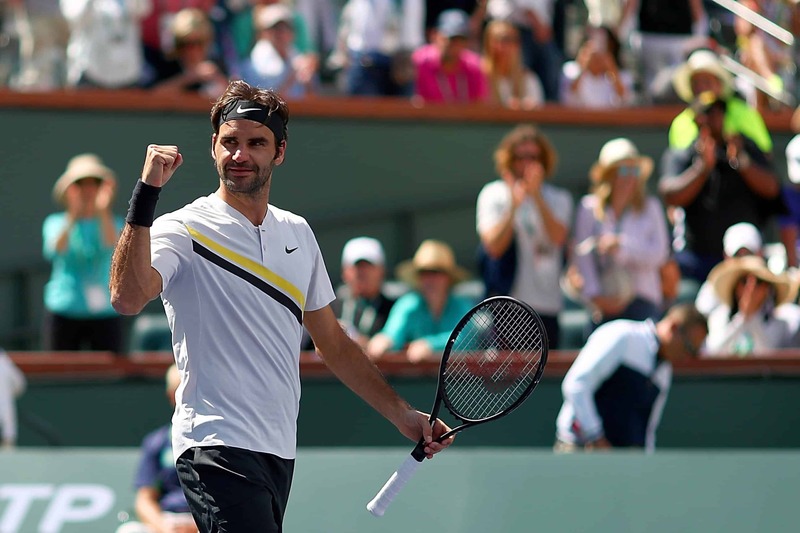 Federer is an elder statesman on the tennis circuit, yet brands still pay top-dollar to be associated with his enduring popularity. Federer earned £4.2m on the court last year, but his endorsements brought in a huge £41.4m. He has long-term deals with the likes of Nike, Wilson, Credit Suisse and Rolex. Pasta manufacturer Barilla recently joined his stable. The five-year agreement is expected to net Federer around £28m. Kevin Durant caused a huge stir in the basketball world when he left Oklahoma City Thunder to join the all-conquering Golden State Warriors. The All-Star forward brings in just under £19m as his salary. He earns a further £24.3m from deals with Nike, BBVA, Panini and more. 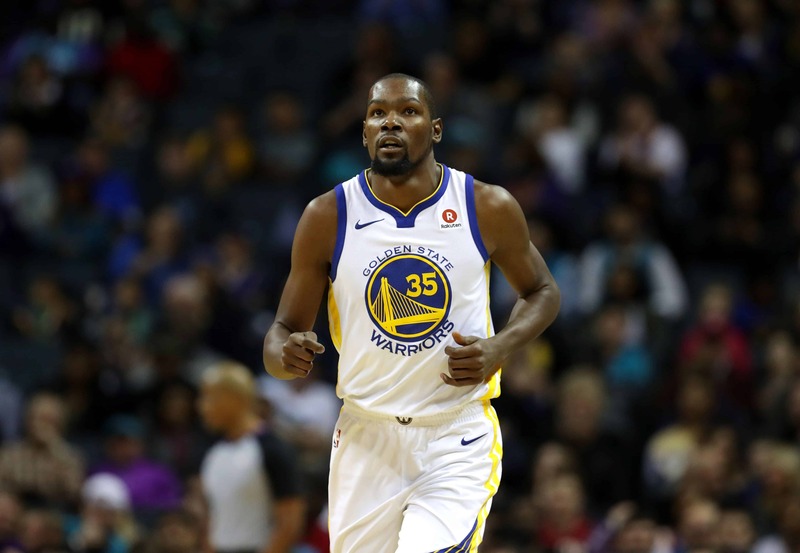 Durant used some of his wealth to buy a stake in Acorns, an app that allows users to make investments using change from their everyday purchases. The app aims to help young people get a step on the investment ladder. His other investments include delivery service Postmates and media outlet The Players’ Tribune. Possibly the most surprising inclusion here, Andrew Luck has developed into one of the NFL’s best quarterbacks. His potential was clear from his days in college football, when he was twice named runner-up for the Heisman Trophy. The Washington-born star led the Indianapolis Colts to the playoffs in each of his first three professional seasons. 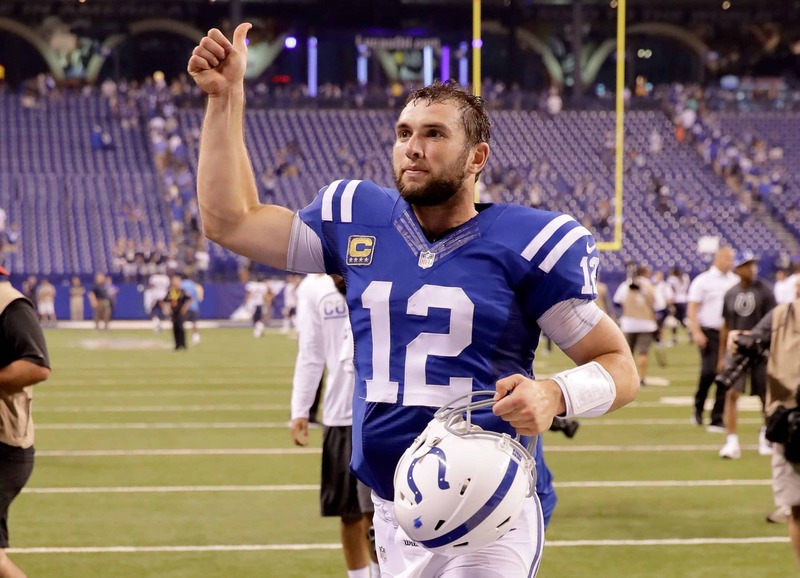 Now 28-years-old, Luck signed a five-year contract extension with the Colts in 2016 worth £87.8m, including a £22.8m signing bonus. The deal made him the NFL’s best-paid player in terms of salary and guaranteed earnings. Luck brought in a relatively meagre £2.1m from endorsements last year. He was initially reluctant to sign with anyone other than Nike, but he now has deals with TD Ameritrade, DirecTV, Panini and BodyArmor. The most bankable name in golf right now is Rory McIlroy. His excellence on the fairway saw him earn £11.4 in prize money from June 2016 – June 2017, largely thanks to the £7m bonus from his FedEx Cup victory. A rib injury plagued him throughout 2017, but his marketable presence ensured the four-time major champion still brought in £24.2m from endorsement deals. Nike no longer produce golf equipment but they still signed the Northern Irishman to a 10-year extension to promote apparel. 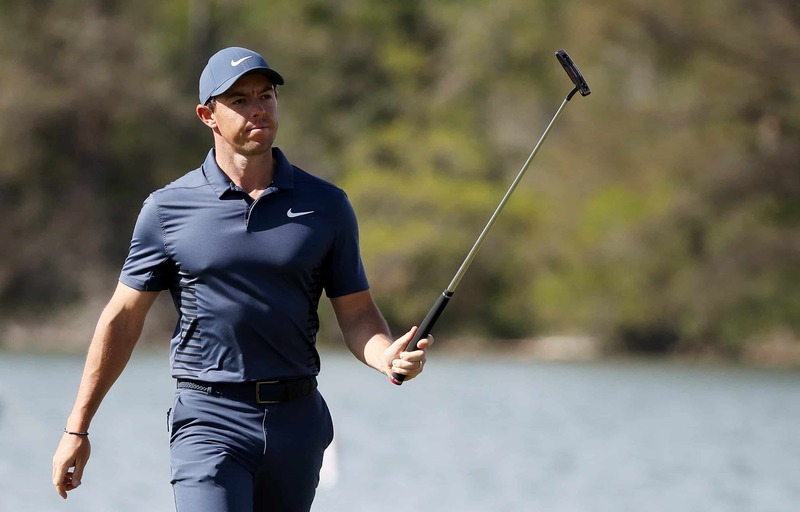 McIlroy agreed a long-term partnership with TaylorMade last year, who join the likes of Omega and Upper Deck in their association with the 28-year-old. Where are Floyd Mayweather and Conor McGregor? Two names who seem to be missing from the Forbes list are Floyd Mayweather Jr. and Conor McGregor. The reason for their omission is that Forbes have calculated the income earned by athletes between June 2016 and June 2017. Mayweather and McGregor’s “Money Fight” took place last August after months of build-up. They’re set to be included on 2018’s list of highest earning athletes. 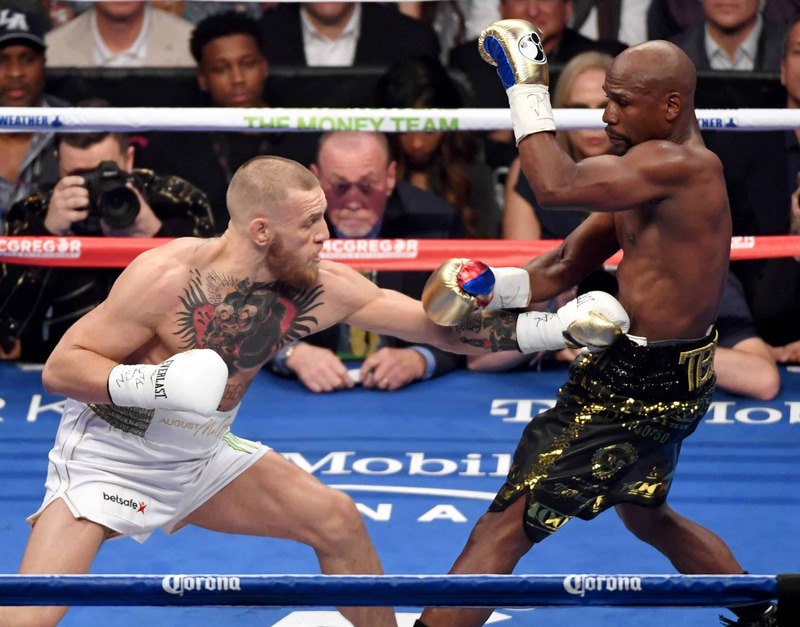 Reports suggest Mayweather brought in as much as £212.8m from the fight, while McGregor’s takings may have reached up to £70.9m. Who is the highest paid athlete?